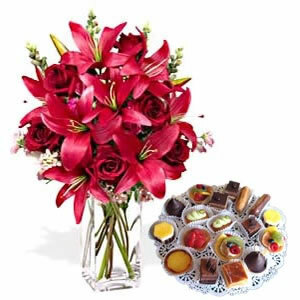 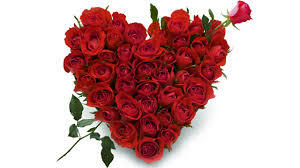 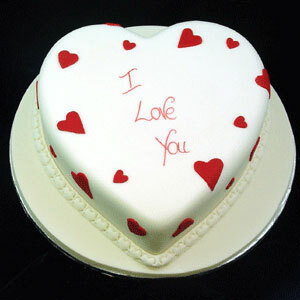 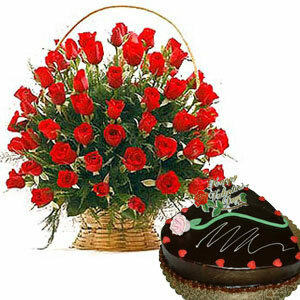 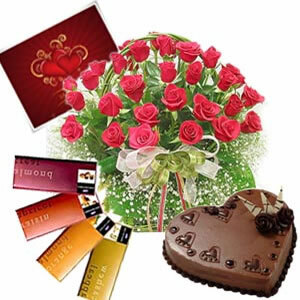 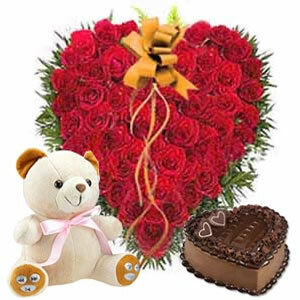 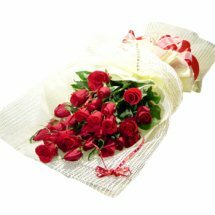 Valentine's Day flowers to Hyderabad, Valentines Day cakes to Hyderabad, Chocolate Day chocolates to Hyderabad and Rose Day roses to Hyderabad. 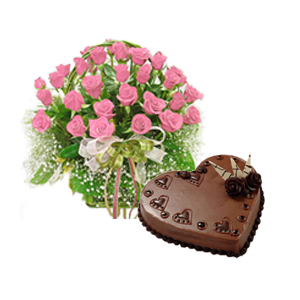 Call customer service for more offers 9011114444. 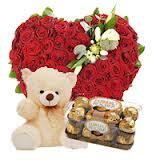 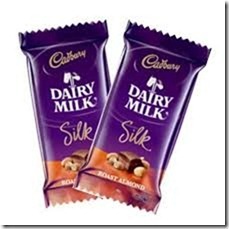 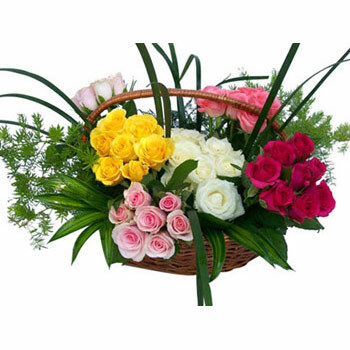 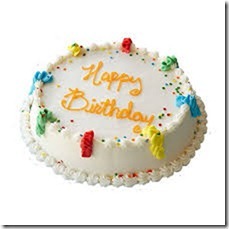 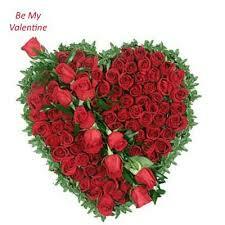 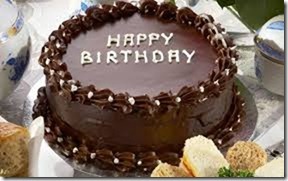 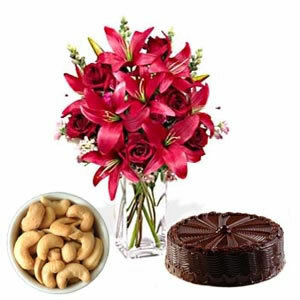 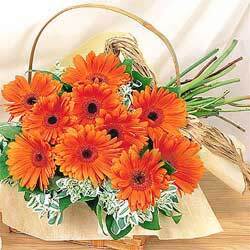 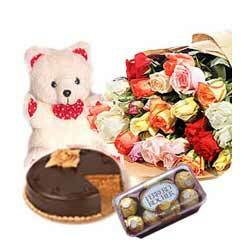 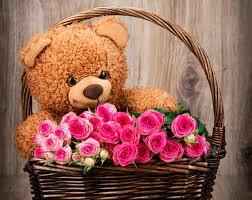 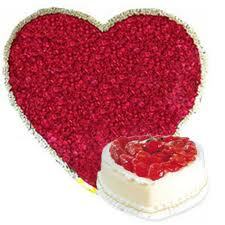 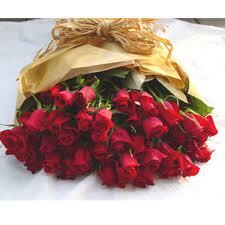 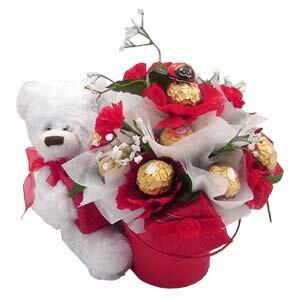 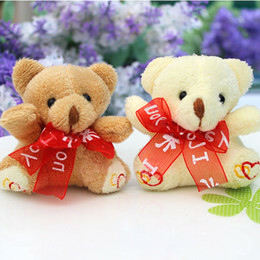 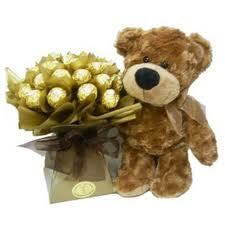 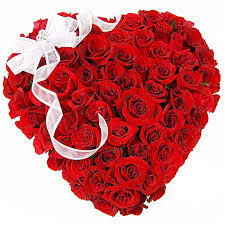 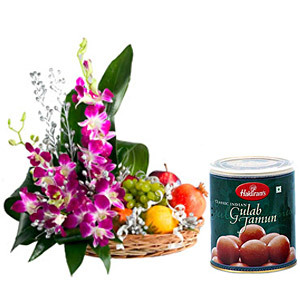 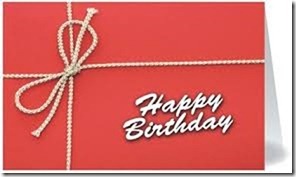 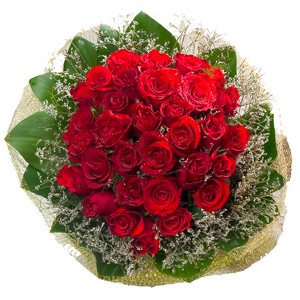 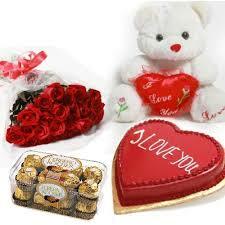 Flowers & Gifts Delivery in Hyderabad and all over Andhra Pradesh.